Have a more adventurous nature? A honeymoon to match your unique style is definitely the more ideal option when planning a post-wedding getaway with your loved one. We have unique destinations from all over the world to share with you, including where you should stay! We have featured our hotel partners, where we can secure you a host of complimentary benefits when you book with us directly! 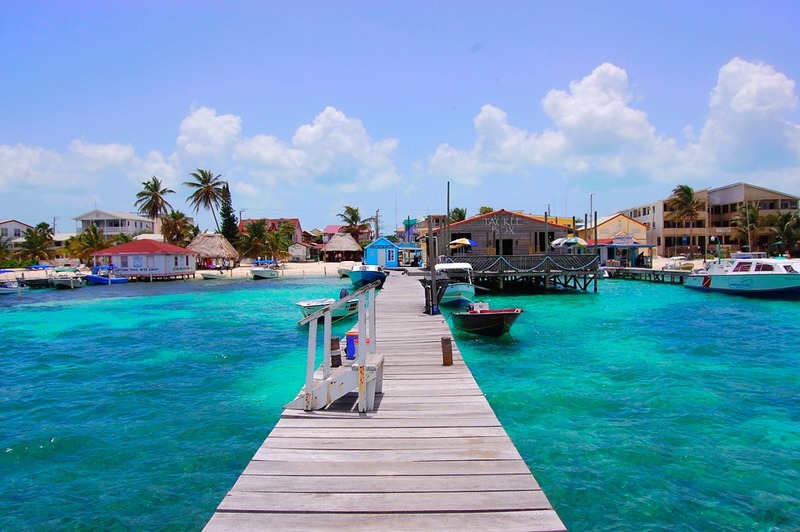 Belize is home to the worlds 2nd longest barrier reef, an absolute dream for scuba divers and snorkelers. Stingrays, and nurse sharks are abundant in shark-ray alley, and the area of Gladden Spit is known for its whale sharks. The endangered sea turtle (green, hawksbill, and loggerhead) are among many endangered marine life located between the coast and barrier reef of Belize. Looking for a land adventure? Rio Bravo Conservation and Cockscomb Basin Forest reserve are home to beautiful jaguars and are great areas for day hikes. 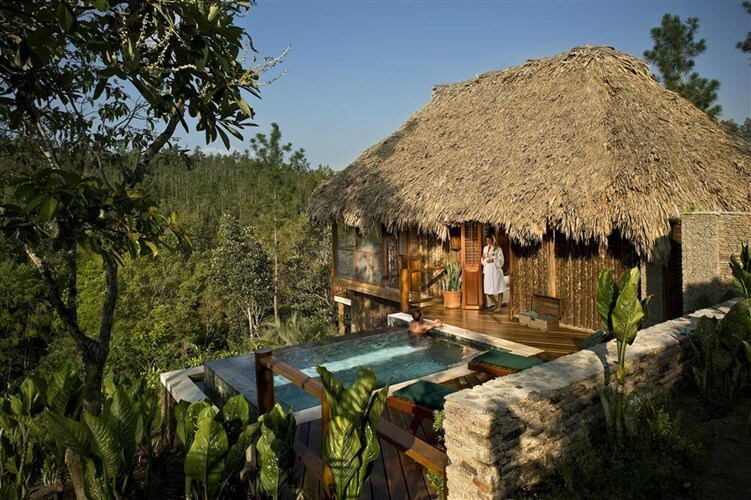 Where you should stay: Our suggestion would be the Blancaneaux Lodge, located just outside of San Ignacio, Belize, in the Mountain Pine Ridge Forest Reserve. The lodge is located on a 300-square-mile national wildlife reserve, located in the Maya Mountains. With a private aircraft, the hotel can transport you from Belize City in less than an hour. The more adventurous could also access by driving the famous Western Highway. The Blancaneaux Lodge offers comfort and style, while in a remote and adventurous location...you'll never want to leave the Japanese soaker tub...the views of the jungle sky are too hard to pull yourself away from! 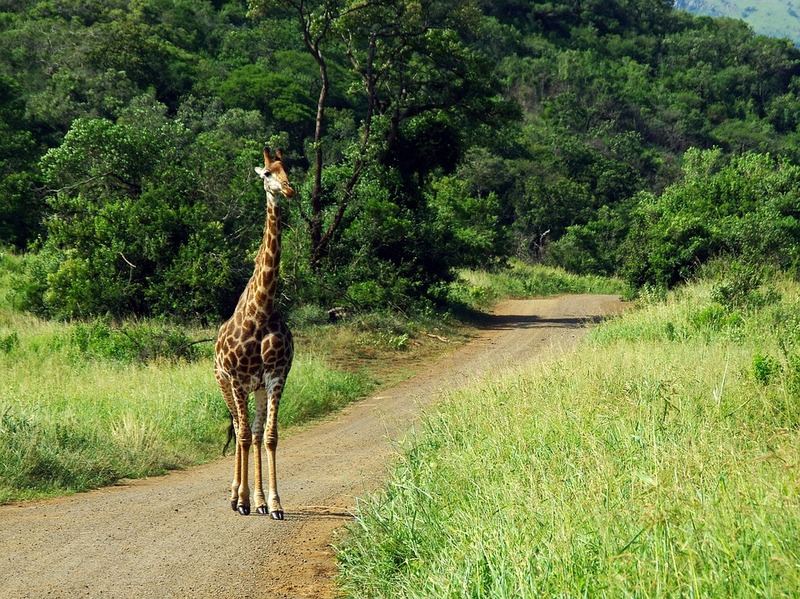 South Africa is home to one of the most stunning & largest game reserves, Kruger National Park. The diversity and number of animals is unlike anything else in the world, consisting of elephant, lion, cheetah, rhino, leopard, buffalo, zebra, hippo, and giraffe. In addition to these beautiful animals, there are over 500 different species of birds, and 137 other mammals. For an adventurous, unique experience to share with your partner, why not try a game drive, wilderness trail hike, guided walk, or some mountain biking, on a vacation you'll always remember? Where you should stay: Singita Lebombo Lodge, or the Singita Sweni Lodge, offering the ultimate African Safari. 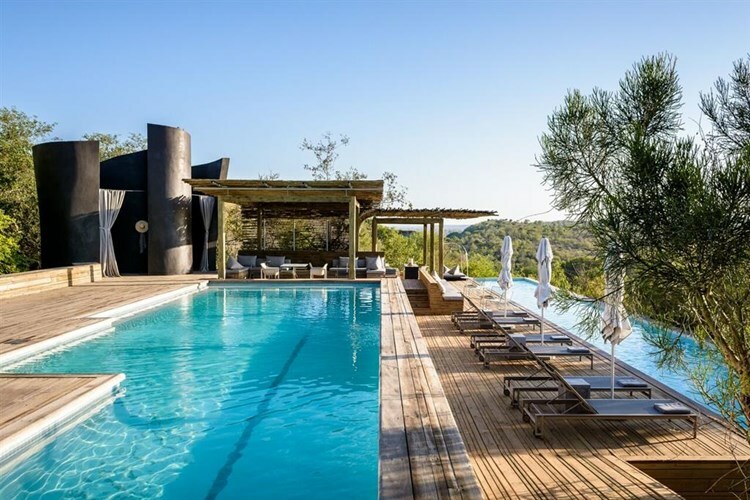 Singita Lebombo Lodge is located along the cliffs above the N'Wanetsi River, while the Singita Sweni Lodge is concealed by trees in a more intimate setting above the Sweni River. Both lodges are located in the far Eastern parts of the Kruger National Park - which boasts spectacular scenery, and an abundance of wildlife. What we'd suggest? Ask to have the bed on your outdoor deck set up for sleeping - for an up close and true African experience. Feel like bringing the whole family or friends on your honeymoon? (hey, you never know!) the Singita Sweni Lodge offers private bookings - exclusive use of their entire lodge, with a maximum of 12 guests, which includes a private Land Rover for your entire stay. Looking for an outdoor, active adventure in 'Beautiful British Columbia' with incredibly unique activities, mixed with peace and relaxation? Tofino has it all. A tiny surf town, with a lot to offer If you and your new spouse are interested in one of the most beautiful places on the Pacific Northwest. 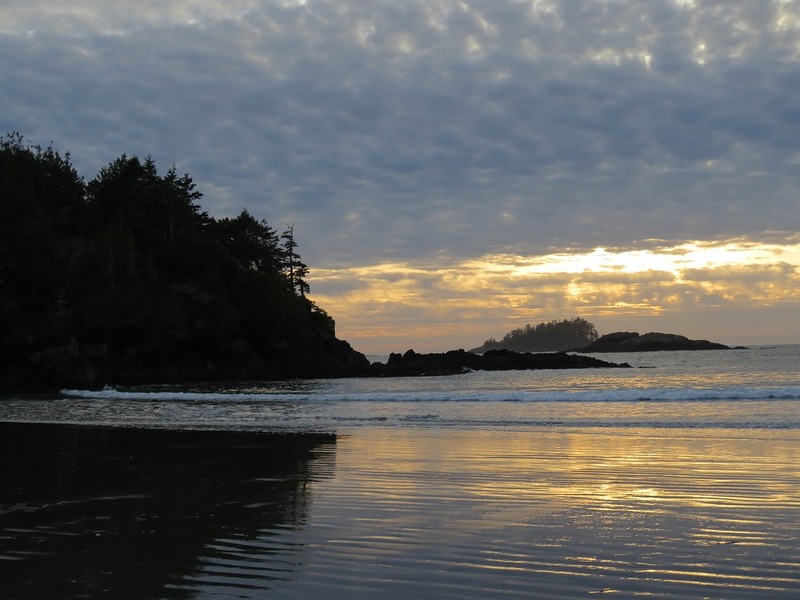 Sandy beaches (Cox Bay, Chesterman Beach, & Long Beach) with perfect surfing conditions, wildlife hikes, ocean kayaking, golfing, whale-watching, and many more are among the great activities to partake in this sea-side town. 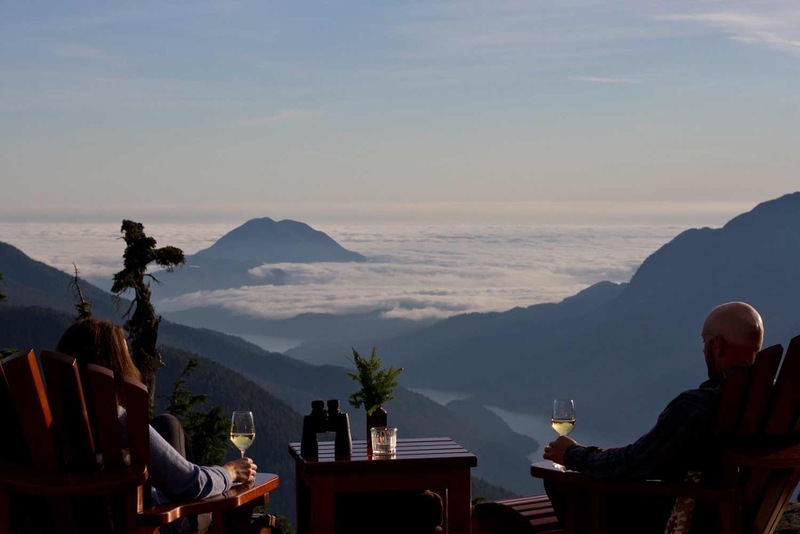 Where you should stay: Clayoquot Wilderness Resort, open from May-September, a truly luxurious tented camp resort, offering a Canadian 'safari' experience. The resort offers various exciting activities, including river & ocean kayaking, fresh and salt water fishing, rafting the Bedwell river, whale & bear watching, rock climbing, zip lining, archery, and hiking....all led by experienced first-aid trained guides. The resort also offers the Healing Grounds Spa, offering various massages, facials, and body treatments - as well as organized excursions over to the hot springs of Hot Springs Cove. Montenegro is a beautiful Balkan country located along the Adriatic sea, known for its strip of beautiful beaches, rugged mountains, lush valleys, and tiny medieval villages. This beautiful country located in Southeastern Europe is bordered by Croatia, Bosnia, Herzegovina, Serbia, and Albania. It has some of the most fascinating history, dating back centuries. A few interesting things you may want to check out while in Montenegro would be; Biogradska Gora one of very few remaining Rain Forests left in Europe, Bojana, the only river in the world that flows both upstream and downstream, given the configuration of the terrain, and also that Montenegro is officially an ecological state, unlike any other place in the world. This would be the perfect honeymoon for you if you're looking for privacy, seclusion, relaxation, beautiful terrain, and rich history. 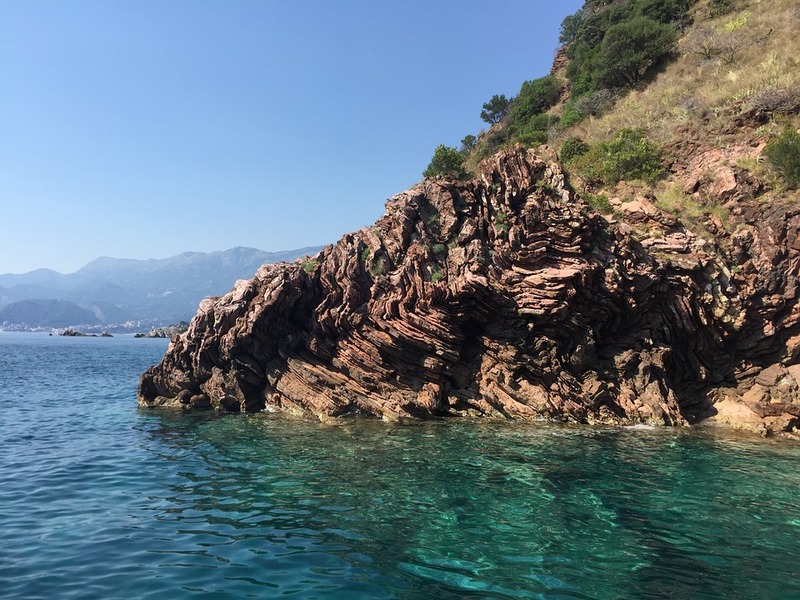 Where you should stay: Aman Sveti Stefan, a private island/inlet that is an absolutely stunning 5* hotel, located in the centre of Montenegro's Adriatic coastline. The hotels location is situated directly across from more mile of beachfront (3 separate sandy beaches), and features breathtaking views of the sea. The hotel offers personalized guided tours to the old town of Budva, Skadar Lake, and other major scenic and cultural attractions. The hotel features cottages and suites, elegantly and historically decorated, reminiscent of its legendary past. 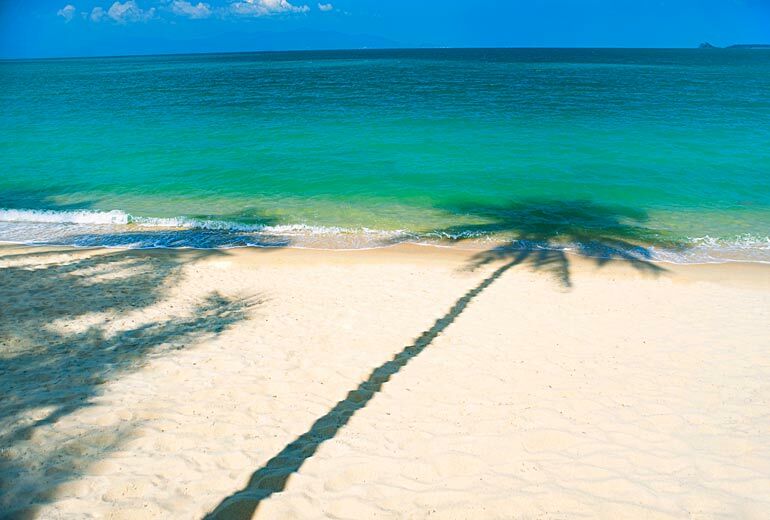 Ko Samui is Thailand's second largest island, located in the gulf of Thailand, off of the east coast of Kra Isthmus. Known for its absolutely stunning beaches (palm trees abundant), coconut groves, mountainous rain forest, and the landmark of the 12 metre tall Golden Buddha at the Wat Phra Yai Temple, this is an absolutely bucket list destination perfect for honeymooners who want a cultural and beach getaway. Where you should stay: W Retreat Koh Samui - with nine miles of tropical island paradise, private pools, tropical beach, and multiple restaurants and bars, this is the ultimate island getaway in Thailand. 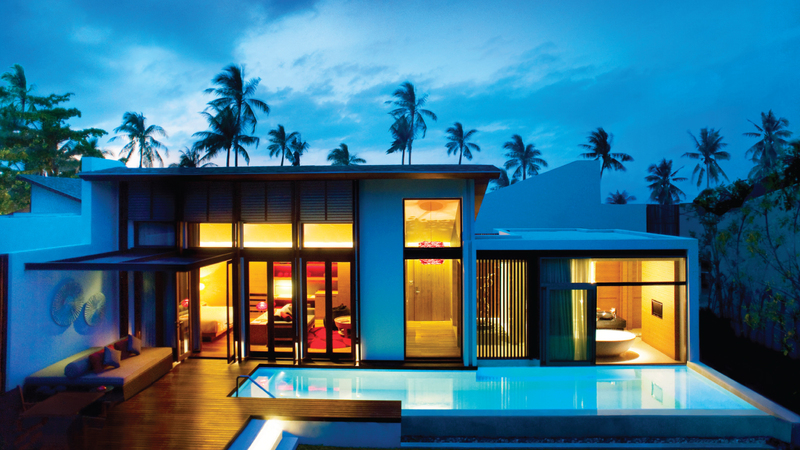 Located just in between Maenam and Bo Phut, the beachfront location is the absolute finest in Surat Thani. Explore nine miles of tropical island paradise, where private-pool retreats, a tropical beach and six restaurants and bars electrify the night. Located between Maenam and Bo Phut, W Retreat Koh Samui has the finest and most pristine beach location in Surat Thani, Thailand. We specialize in luxury and adventure destinations, and have Travel Advisors waiting to plan your honeymoon! Our first hand knowledge, attention to detail, and Virtuoso partnership are just a few of the great benefits of securing your getaway with one of our specialists. Contact us via email or phone call at 604-736-447!